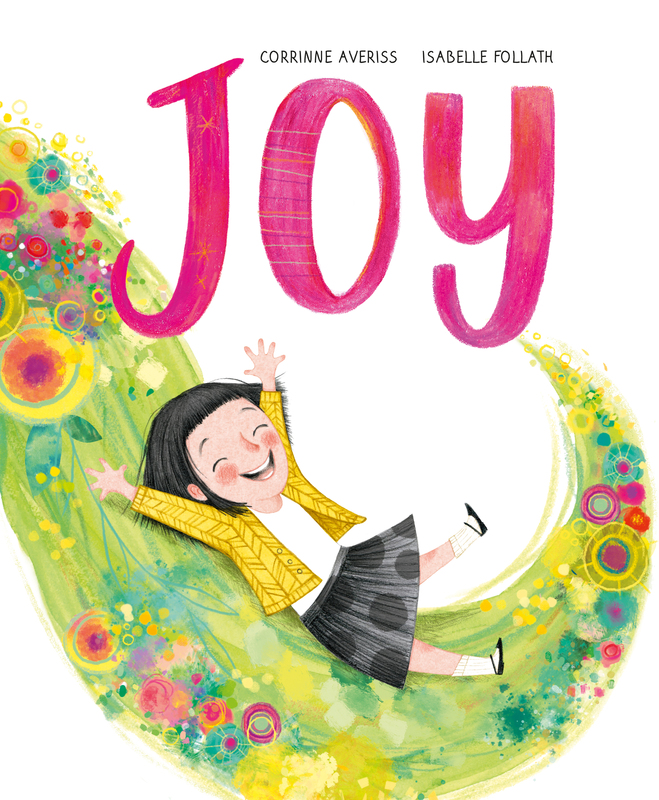 Exceptional picture book with an uplifting story and wonderful illustrations that is guaranteed to bring joy into everyone's life. Fern’s Nanna has not been herself of late. And when Mom remarks that all the joy seems to have gone out of her life, Fern decides to fetch the joy back. With her catching-kit at the ready, she goes to the park and finds joy in all sorts of unusual places. Whooooshh! But Fern soon realises that joy doesn’t fit in a bag, or a box, or a can! How will she manage to bring some back to Nanna? Emotional, funny, and uplifting, this beautiful picture book has a strong message about empathy and maintaining loving relationships with our grandparents. Guaranteed to bring a bit of joy into every reader’s life, this story is a pure delight. Corrinne Averiss is a TV producer who has worked for Ragdoll, CiTV, CBeebies, Cosgrove Hall and her own company, Stitchy Feet. Her debut picture book title, A Dot in the Snow has sold in the USA, Netherlands, Belgium, Japan and China. Floss is the Playground Boss, illustrated by Sam Usher and The Boy on the Bench, illustrated by Gabriel Alborozo, will publish 2018. Isbaelle Follath lives in Zuerich, Switzerland with her husband, her daughter, and her dog. She has been working as a freelance illustrator for advertising agencies, magazines, and publishers for over 15 years, but has only recently found her new passion, of children’s book illustration. Her work mainly uses ink, pencils, and watercolour, alongside digital techniques.